A properly rigged up camera system is itself a work of art. This is my humble attempt to put together a list of video rigs for the Nikon D800 and Nikon D800E that hopefully will help new users plan their own setups. I hope to cover scenarios for corporate videos, weddings, run-and-gun documentaries and feature films. Obviously, preparing an exhaustive and ‘definitive’ list is a fool’s errand. Use this guide, if you please, as a starting point for further research. I have one bit of advice that is most important: Buy only what you need. If you can’t judge rationally, ask somebody else to judge for you. A rig is a constantly evolving thing, and you’re better off starting with the bare minimum and adding stuff later, than spending all your money on a setup that will evolve anyway. Disclosure: Links in this post may be to our affiliates; sales through affiliate links may benefit this site. Please help support this website by patronizing Amazon. It won’t cost you anything extra. For the sake of clarity, I have divided this lengthy guide into different parts. In this part, I’ll deal with Lens Adapters, Lenses, Extenders, Converters and Miscellaneous accessories. 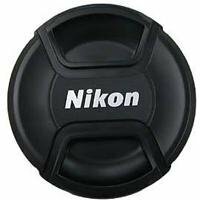 The mount on the Nikon D800 and Nikon D800E is the famous Nikon F bayonet mount, for which Nikon already has an excellent line-up of lenses. 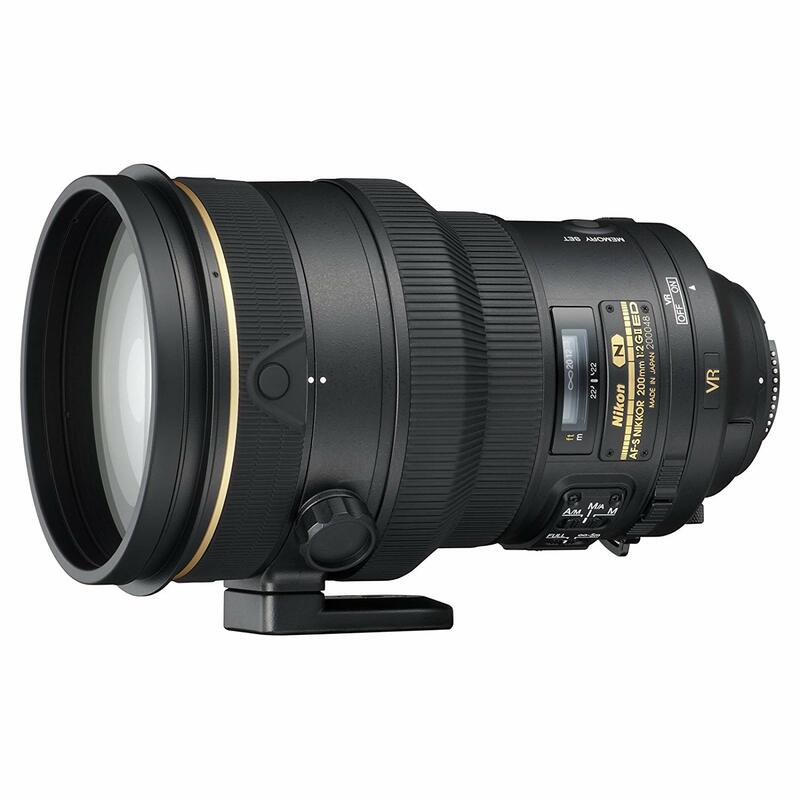 Due to the large megapixel size of this system, not all of Nikon’s lenses take full advantage of the sensor resolution. 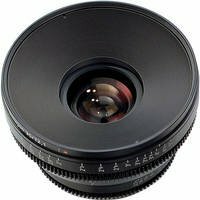 There are manufacturers who make lenses for the F-mount, but there are also an excellent line-up of lenses in other mounts that can be used on the F-mount via an Adapter. Small errors in the machining stage of the adapter might seriously compromise the ability of the lens to delivery the best quality. 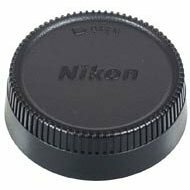 Unfortunately, you’ll find many adapters for Nikkor lenses for other mounts, but there are very few options of other camera lenses being compatible with the Nikon F-mount, mainly due to its larger flange focal distance when compared to other mounts. 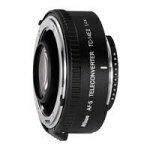 Unless you are experienced enough to have strong preferences for certain third-party lenses, I suggest you stick to the lenses directly made for the F-mount, for which there are hundreds of choices. 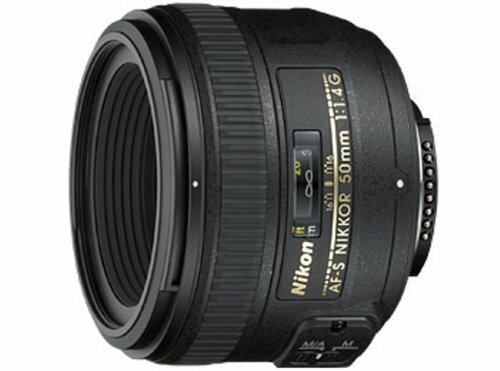 My recommendations of video lenses for the Nikon D800 and Nikon D800E are all in the F-mount. You’ll probably need one adapter for each lens you intend to use. Constantly switching the adapter might loosen the adapter, or chip the adapter or the mount. Plus, you’ll be carrying two rear lens caps. Not fun. I will have to stress that you do your own research, read reviews written by others and perform your own measurements and tests before purchasing any adapter for a professional shoot. The selection of an adapter is as critical as the selection of a lens. There are instances where an adapter’s ‘negative’ features might still be negligible under certain conditions. Beware. Choosing still lenses for the Nikon D800 and Nikon D800E is tough. Luckily, video doesn’t need that kind of MTF response (resolution performance). 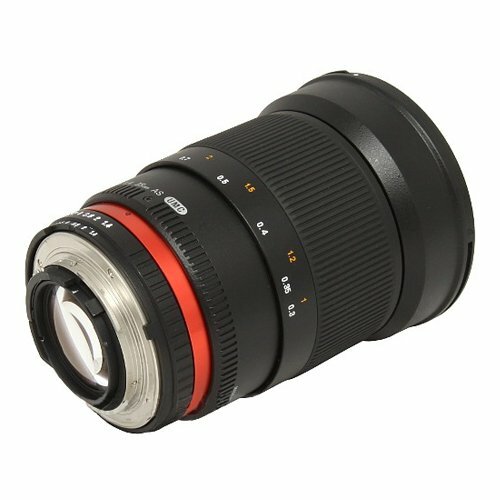 What are some good ideas for lenses? 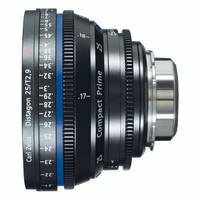 My lens choices are divided into “must-have-general-purpose-zooms”, “excellent-must-have-for-low-light-primes”, and Zeiss CP.2 Cine lenses – which are top of the line as far as filmmaking is concerned. 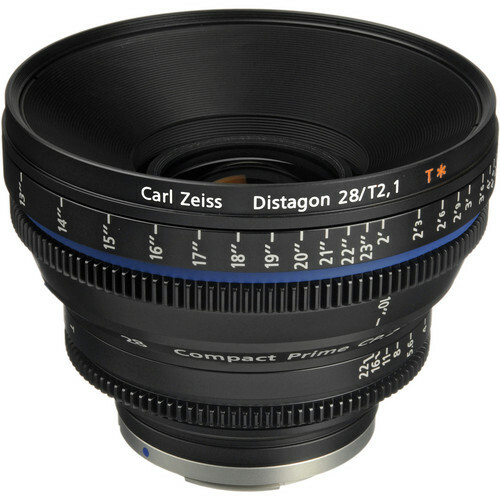 The Zeiss primes have excellent manual focus rings, and are labelled in T-stop ratings. 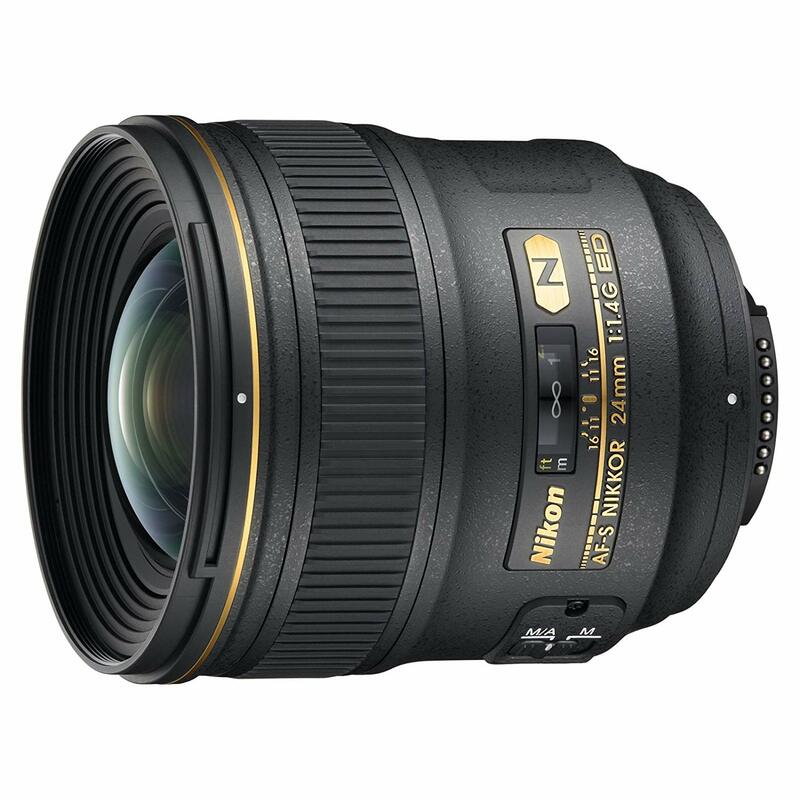 Important Note: According to Nikon, diffraction effects are visible at f/11, beyond which images will get softer. It’s strange not to see a 50mm on this list! An extension tube is used for macro shots. The objective is to increase the distance between the lens and the sensor so we can focus closer. What should one look for? Extension tubes are almost always manual focus only, and might only offer manual and aperture-priority exposure modes. A teleconverter extends the focal length of a lens. 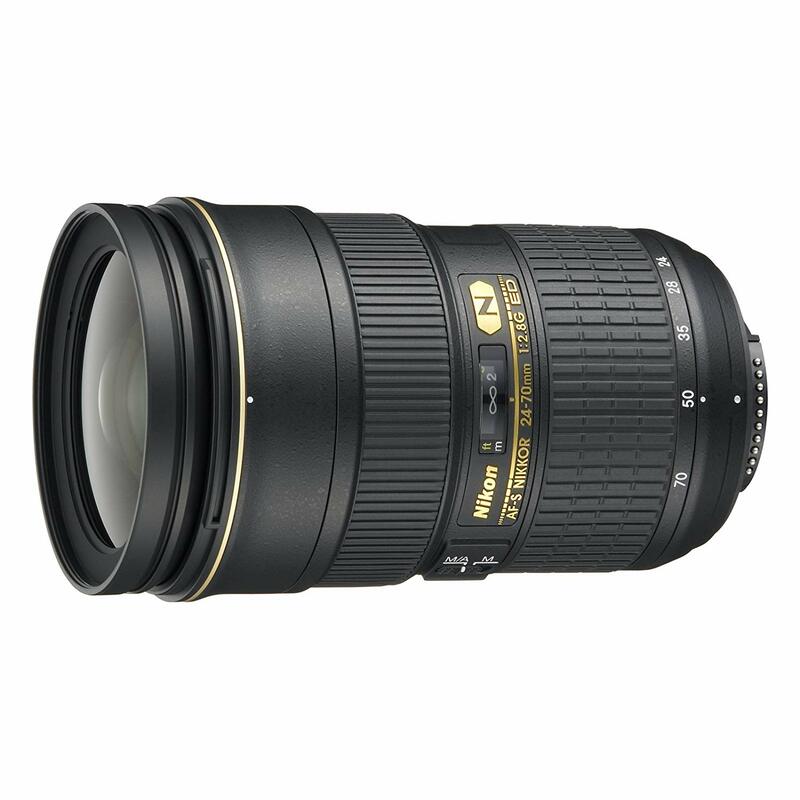 E.g., if a lens is 50mm, and I use a 1.4x teleconverter, I will effectively make that lens a 70mm lens. Teleconverters are handy pieces of gear when you need that extra telephoto focal length. 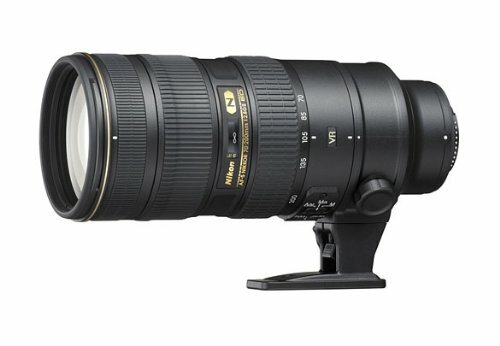 A 400mm lens is approximately 2 pounds (or 1 kg) heavier than a 200mm lens with a 2x teleconverter. Step-up and step-down rings are used to adapt filters with thread sizes different from the lens’. Most of the time for video, it is a good idea to match the filter to the lens, but sometimes it might make more sense to have one filter that can be used for different lenses. 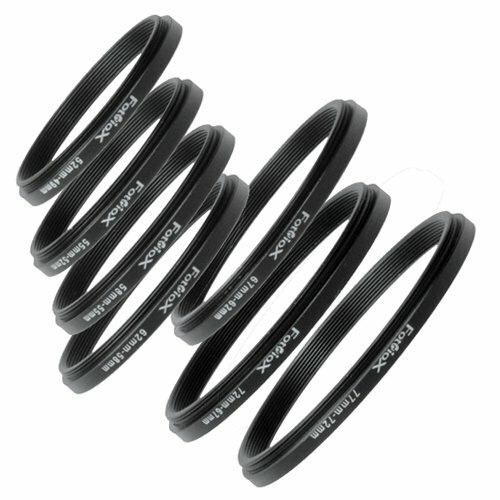 Fotodiox makes a set of metal Step Up and Step Down rings in sizes from 49mm to 77mm. Lens hoods cut out flare. When not using matte boxes, when shooting with lights indoors or when shooting facing the sun outdoors, it is always a good idea to use lens hoods. A lot of the time, lens flare is hard to detect on a small LCD screen or viewfinder, and flare means a low contrast image. Some lenses come with hoods as part of the purchase. Either way, buy Nikon. There are two types: Front and Rear caps. You might be surprised how many people forget this while packing gear. Those who don’t forget usually lose them! Make a habit of always storing lenses with their caps on either end and you should be okay. Buy original Nikon . In the next post I’ll cover matte boxes, filters, follow-focus systems and everything else that comes in front of the camera. Stay tuned! hood of the 14mm is also a big issue because it cant be removed. @Sareesh @Sareesh I bought the Rokinon 8,14,24 and 85mm a year ago and have been using them since then. They are ok. 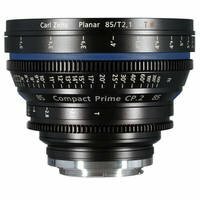 If i had the budget I would probably the Zeiss prime lenses or maybe a bunch of Nikkor prime lenses and have them customized for cine use. 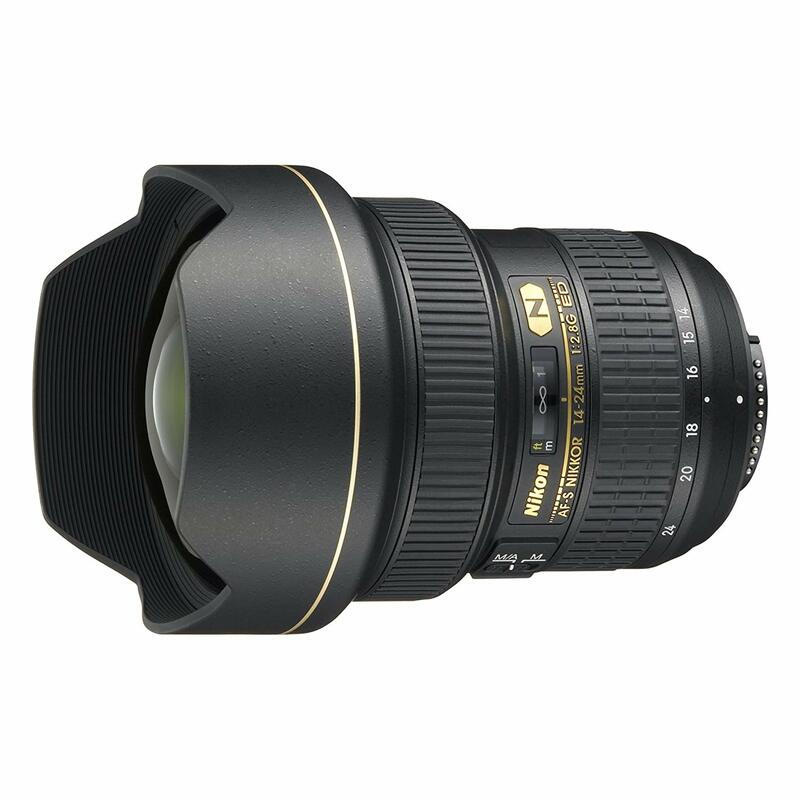 The Rokinon are too soft for my taste (especially the 8 and 14mm). The hood of the 14mm is also a big issue because it cant be removed. 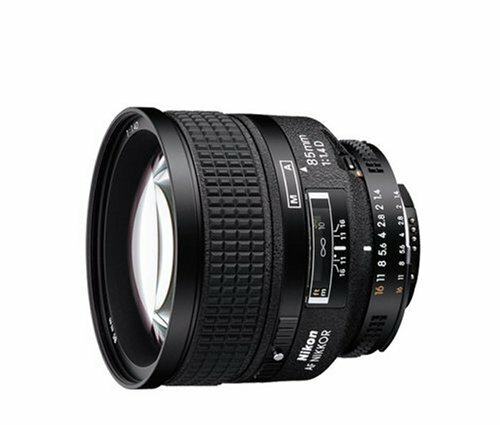 The main benefit of those lenses is the fact that they can be used with a follow focus without having to add that extra grip. The fact that the focus ring goes from one end to the other makes the life of the AC much easier (unlike those endless focus ring found on most photo lens). Great post…however, I would have added the Rokinon cine lens on the list. They are very affordable and optimised for video use. I’ve heard good things about them. But they must stand the test of time!